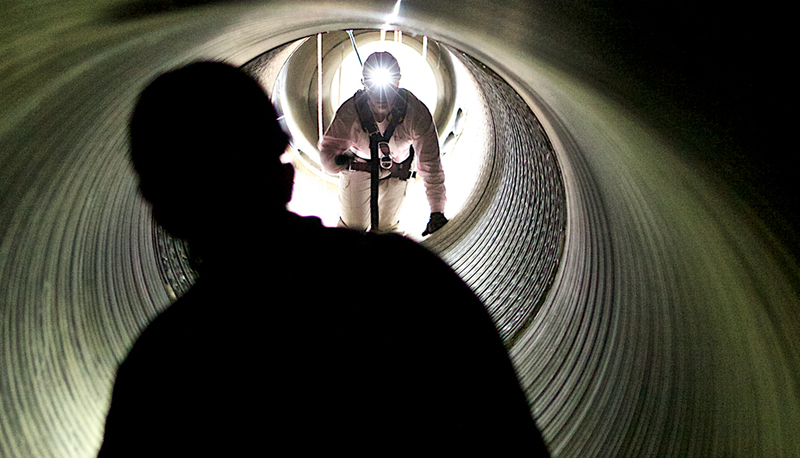 Resilient companies provide continuous and comprehensive training to be ready for anything. Education helps you become resilient—and stay resilient. FM Global’s educational resources are designed to provide the property loss prevention information you need to help protect your business, and better understand how your unique hazards can affect your day-to-day operations. Our robust educational resources address fire, explosion, natural hazards and equipment-related hazards, and are conveniently delivered online or presented on-site by our experienced training staff. Explore our educational offerings, and see which are right for you. While the majority of our training solutions are exclusive to our clients, a sampling of our property loss prevention online courses are provided to the general public at no cost. FM Global educational resources are designed to provide the property loss prevention and risk management information our clients need to protect their businesses. How you respond in an emergency depends on how well you’re trained. We’re committed to offering hands-on emergency response training to all levels of emergency response teams. 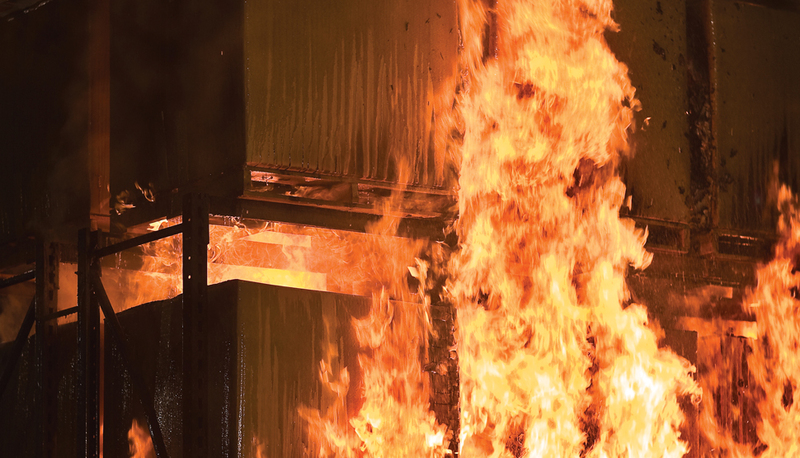 Properly equipped and trained fire service agencies can help limit damage from a fire or other emergency. 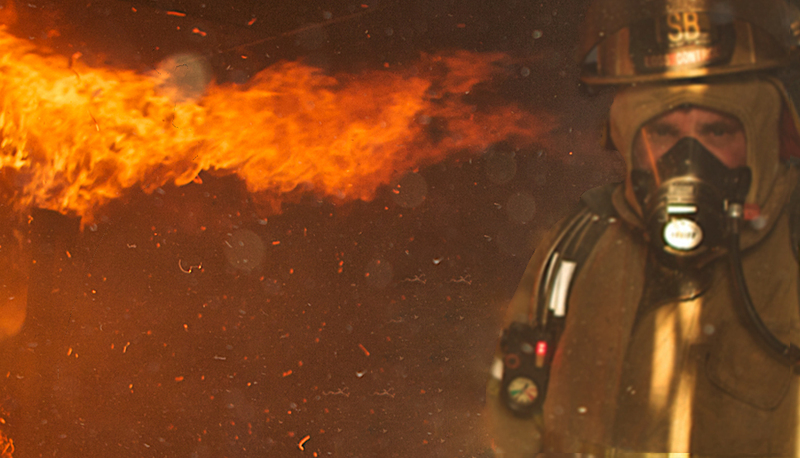 FM Global is committed to assisting fire service agencies worldwide to provide them the resources they need. Education is a powerful defense against risk. 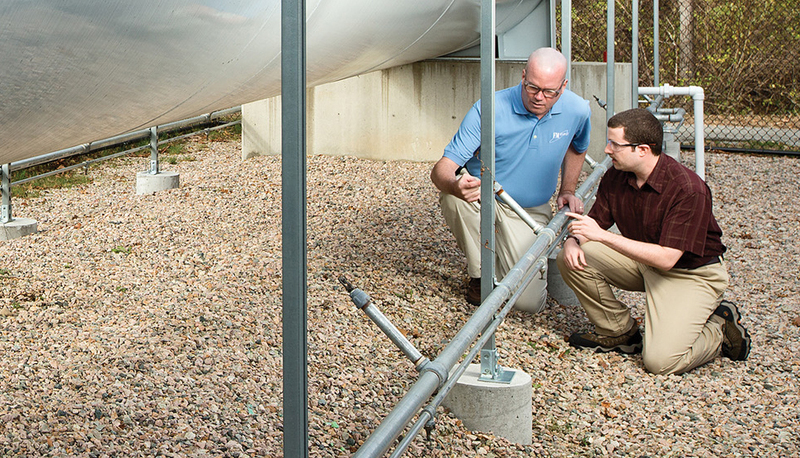 Protect against common property hazards with the insights you’ll gain from this video series.